The cost of car insurance is falling, with drivers seeing annual premiums drop by an average of 9.1 per cent over the past 12 months, according to data analytics experts Consumer Intelligence. Research shows average car insurance bills for those with telematics devices - often called black boxes - have fallen to £766. But premiums are still 20.4 per cent higher than February 2014 when Consumer Intelligence — whose figures are used to calculate official inflation statistics — first started collecting the data. In June 2017, figures from Consumer Intelligence showed that the cost of car insurance was rising five times faster than inflation, with a 15.7 per cent increase from May 2016 to May 2017 - pushing average premiums to £666. 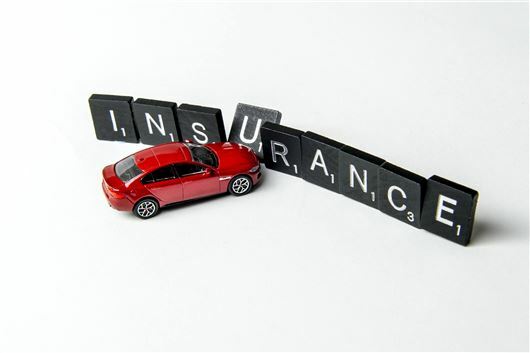 "It's likely premiums will continue to fall unless there are any major shocks in claims or tax rises"
Under-25s are the biggest beneficiaries from the latest round of price cuts and drivers can expect annual premium quotes of £1608 after prices fell 15.4 per cent in the past year. The over-50s group only saw prices drop 6.8 per cent in the past year, but they see much lower annual insurance bills of £392. Almost a quarter of the top five cheapest insurance quotes now come from telematics providers, a figure that rises to 60 per cent for drivers under-25. The North West saw the biggest premium cost decrease, at almost 15 per cent. Drivers in London still see the highest annual bills at £1150 — which is more than double the lowest at £510 in Scotland. Insurance prices began to fall in the first three months of 2018 following the Government's announcement of reforms in the way personal injury compensation payments are calculated (Ogden Rate) and a new Parliament Bill to crackdown on fake whiplash claims. "It's likely premiums will continue to fall unless there are any major shocks in claims or tax rises," said Consumer Intelligence pricing expert, John Blevins.